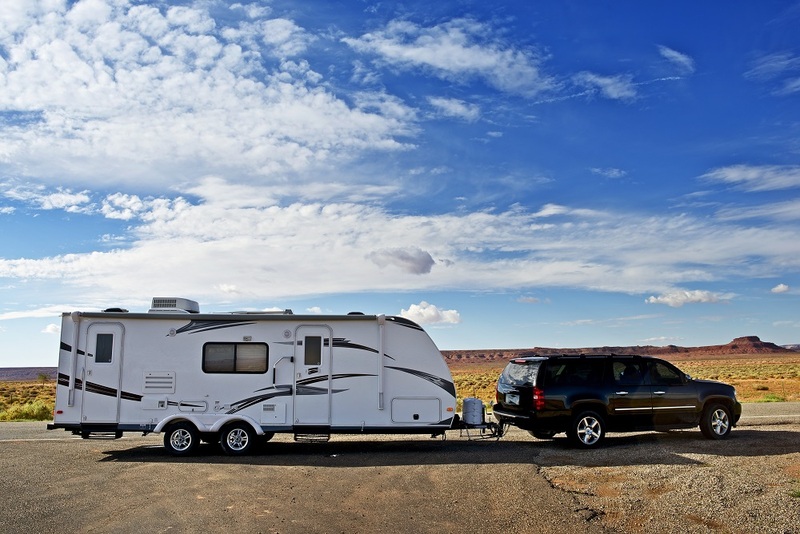 Have you encountered any of these common trailer problems? How to determine the right trailer size. Do you know how to identify these common trailer issue? If you’ve got a trailer, you know it’s your lifeline. Without it, you’re stuck on the pavement with nowhere to go. 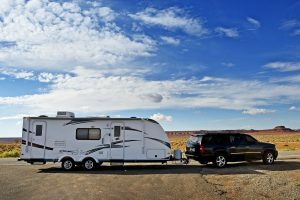 Making sure you catch problems early is the best way to get trailer repair in Mesa, AZ before you get stuck. Here at Straight Line Suspension, we repair trailers every single day. There are some issues that crop up much more than others. If these are brought in for repairs before they get worse, it can save you from losing other trailer components as well. What are the most common trailer problems? Do you understand your trailer’s ratings? Trailer ratings can be confusing. That’s why we’ve created an easy to use trailer rating guide. This is one of the biggest issues we see. Trailers or hitches may be underrated for the weight put on them. This can cause a wide range of problems from broken axles to loads that don’t sit correctly and affect vehicle handling and safety. What are the trailer regulations in your state? In New Mexico, trailers with a GW above 3,000 pounds have to have brakes and double safety chains. Lighting laws require at minimum 1 red center-mounted tail light visible at 500 feet. Your license plate must also be illuminated and clearly visible from 50 feet. Trailers require 2 amber clearance lights and side reflectors. Extensive Utah trailer regulations must be met at all times. Trailers under 750lbs GW do not have to be registered. Braking laws are determined by a vehicles ability to stop within 40 feet while traveling at 20 miles per hour. California requires brakes if a trailer has a GW of 1,500 lbs or more. Trailers also require covers, fenders, or splash guards. Every trailer must have tail, stop, and license plate lights at nighttime. You can see how much regulations vary just based on braking requirements alone. We can make sure you meet all the regulations of the states you’ll be passing through. We also thoroughly test all the work we do in order to make sure your trailer is ready for the long haul. Are you loading your trailer correctly? The best way to prevent the need for repairs is by being proactive. An improperly loaded trailer causes a whole host of problems. When your weight distribution is off it puts undue strain on the hitch as the weight of the trailer is pushing too heavily downward or pulling upwards. Roughly 60% of the weight should go towards the front of the trailer with 40% towards the rear. Make sure you do not exceed your GW or you could risk axle breaking or warping. Also, make sure to check your tire pressure after your trailer is loaded. That way you can get an accurate reading. How Does a Trailer’s Breakaway System Work? © 2019 Suspension Services, Inc. dba Straight Line Suspension. All Rights Reserved.